Our heads hurt. Mainly because they’re bursting with new learnings, memories of great conversations and, yeah alright, one or two drinks at last night’s Buyapowa Client Summit. We adore our annual gatherings though, getting together Buyapowa clients present and future, plus leading experts from the worlds of retail and marketing. 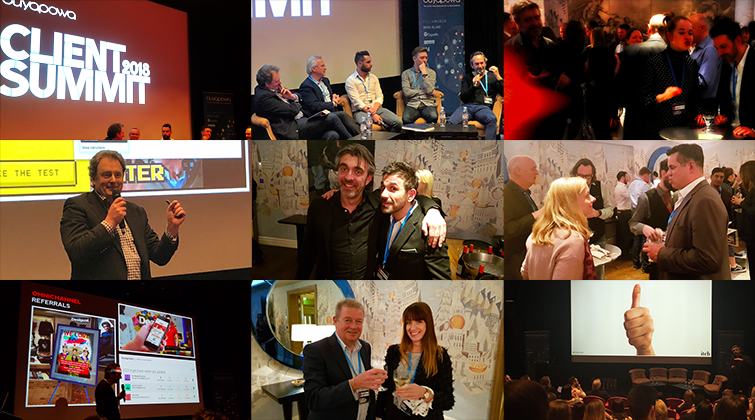 And last night’s Summit was our best to date, with record attendance, plus great keynote speeches from data expert, Matthew Tod, awesome futurologist Eirik Norman Hansen and (cough) little old me, Robin Bresnark, Buyapowa’s Director of Client Success. We were also honoured to host three of London’s leading minds on our panel: the razor-sharp Ryan Davies (New Look, M&S, Mothercare), the vastly experienced Richard Guest (Babylon Health) and the brilliant – and brilliantly sporting – Thom James (Fever PR). Missed it? Want to hear it again? Just click below to play, or hit the download button to enjoy it later. 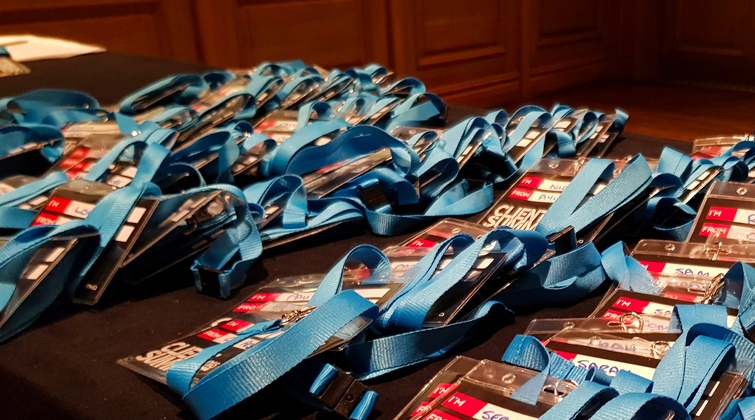 Stay tuned for even more brilliant content from the event over the next few days. But, for now, let me just offer a huge thanks to everyone who participated and everyone who came. If you didn’t, why the dickens not? Do some clicking and we’ll be sure to invite you next year. And if you did, you might remember our CEO, Gideon Lask, offering my services for best practice advice. Let’s make that happen.